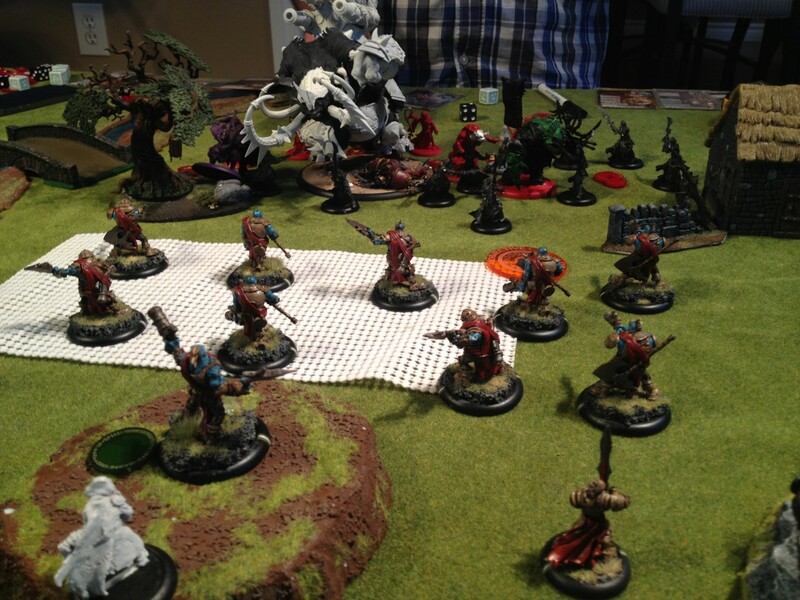 This week I was matched up against Kassem and his Skorne Army. I am still getting my feet wet with Mercs and Kassem is usually trying weird stuff so this should be a good battle. 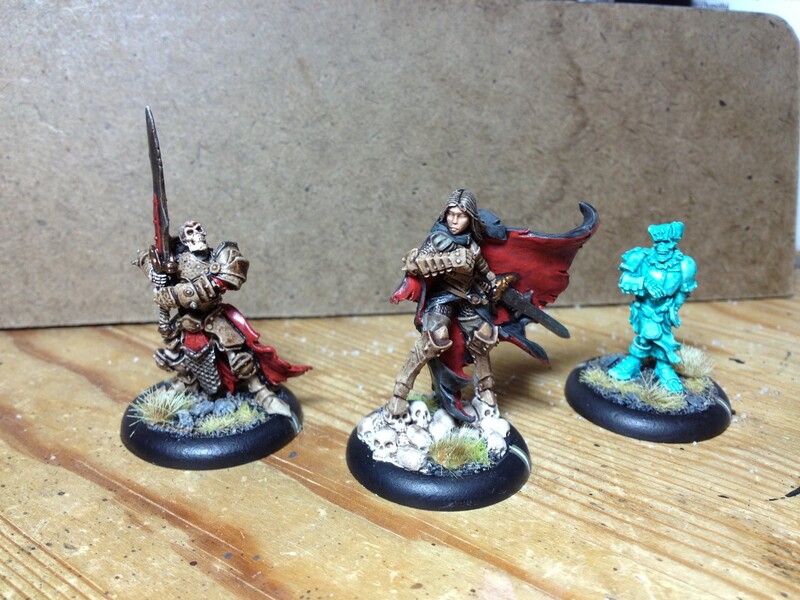 Can the Mercenary Freedom fighters of Aslynn D’lyse be victorious against the sadistic hordes of Skorne? Stay tuned!